Combine graham crackers and powdered auger and stir until mixed well. Then add in the butter and also mix well. Add in most if the peanut butter, but leave about 3 tablespoons left. Mix up well and then press into a glass or metal pan. You do not need to grease the pan. Mix the last of the peanut butter and the chocolate into a microwave safe bowl and melt until it's all mixed together. 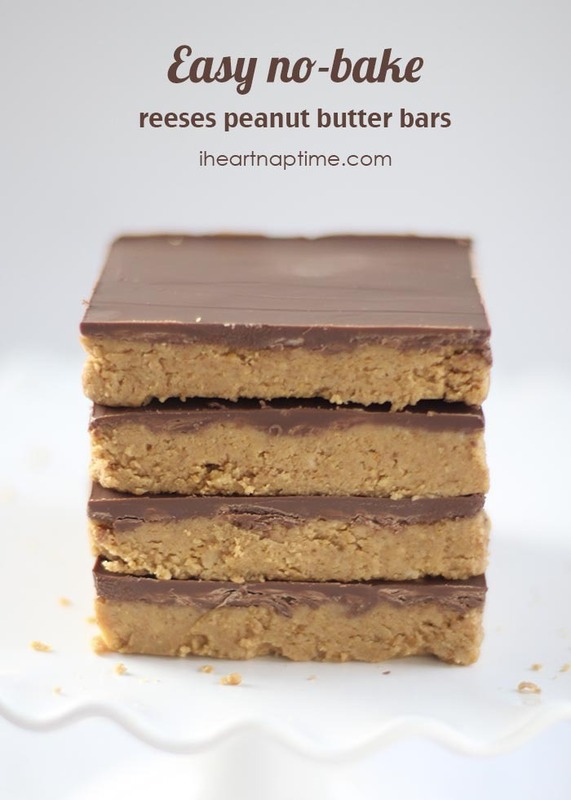 Pour on top of the peanut butter and refrigerate until hard.